Max Verstappen says the Red Bull Formula 1 team's straightline speed deficit was "tragic" and "like driving in a different series" in the British Grand Prix. Verstappen retired from the race late on with a brake-by-wire failure but had been embroiled in a fight with Ferrari's Kimi Raikkonen late on. 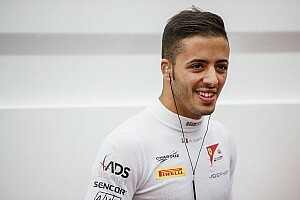 He and Red Bull teammate Daniel Ricciardo trailed Mercedes and Ferrari significantly at Silverstone and even the late safety cars offered them little chance to race the leaders. 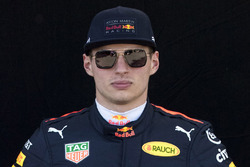 Verstappen told Dutch TV after the race: "I had to manage the tyres the whole way through the race but we were super-slow on the straights anyway, which was just a huge drama. "I tried to do a one-stop. In the end I was lucky that there was a safety car, because that wasn't going to work. "After the first safety car I made that move on Kimi, which was nice, but it's just incredibly frustrating how much we are lacking on the straights. It's a real bummer." 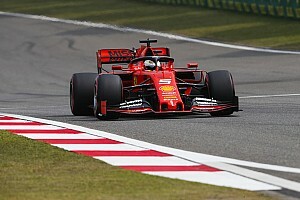 The final two safety cars set up a 10-lap sprint to the end, during which Mercedes and Ferrari quickly edged clear of the Red Bulls. "It was tragic," Verstappen added. 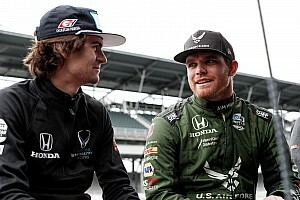 "On the straights it's like you are driving in a different series." Asked if it was like F1 vs Formula 2, Verstappen replied: "Yes." 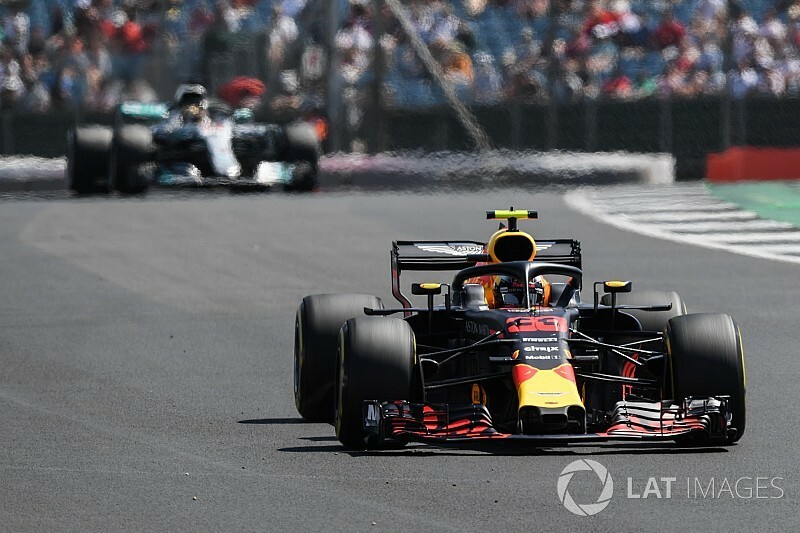 Verstappen said the problem was exacerbated by 'clipping', which is when the engine's energy recovery system's deployment does not work as expected. He claimed it was happening "the whole race". 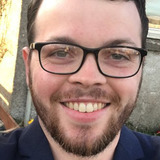 "We are extremely slow and on top of that we also experience some clipping, so that it stops earlier in terms of energy," he said. "We tried to adjust this, but there was nothing there. "After that I braked at Turn 16 and I just lost the whole brake pedal. Then the rear wheels locked-up and I spun off the track. "I tried to drive away again, but then it stayed in first gear." Red Bull team principal Christian Horner confirmed that it was because the brake-by-wire problem had triggered clutch damage that left the car stuck in gear. 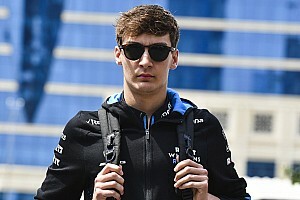 Verstappen had already reported a brake-by-wire problem earlier in the race and said it was "very strange" that it went away because "normally it's over by then".